Trust and comfort. 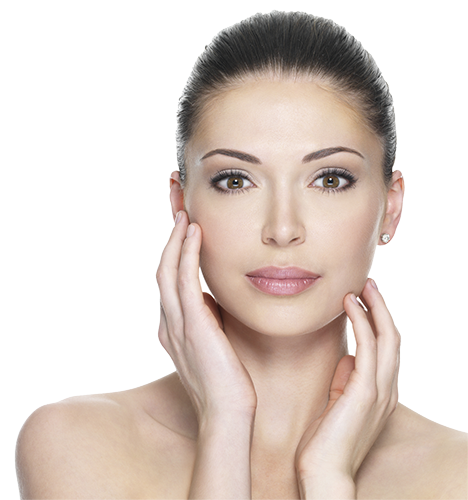 These are two of the most important criteria for choosing a doctor when you are considering cosmetic surgery. 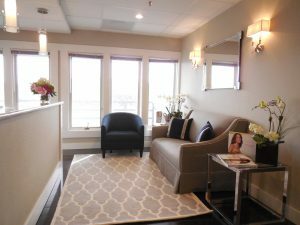 Whether it’s a breast augmentation, liposuction, facelift, rhinoplasty or in-office procedures such as BOTOX®, Juvéderm Voluma™, Radiesse®, Belotero, and Sculptra, Dr. Cynthia M. Goodman and her staff are dedicated to ensuring that you receive the individualized care you need in a comfortable, warm, and professional environment. 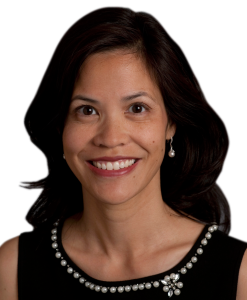 As a board certified plastic surgeon in Marin County, California, Dr. Goodman integrates her artistic vision and meticulous attention to detail to produce optimal results through a variety of cosmetic surgery procedures you’ll be happy with. 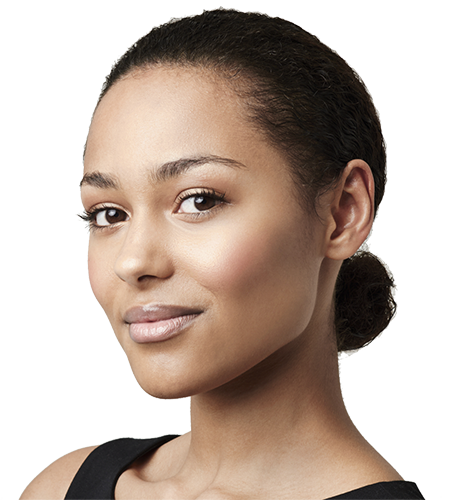 KYBELLA® is the first and only FDA-approved injectable drug that contours and improves the appearance of moderate to severe convexity or fullness associated with submental fat in adults. 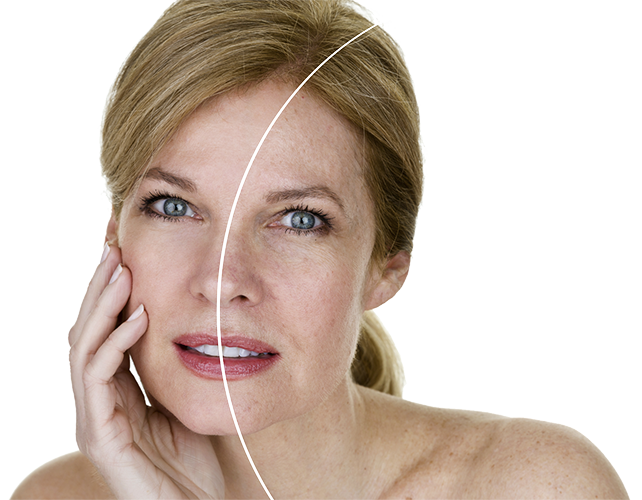 Dr. Goodman will tailor the number of treatments for your individual aesthetic goals. 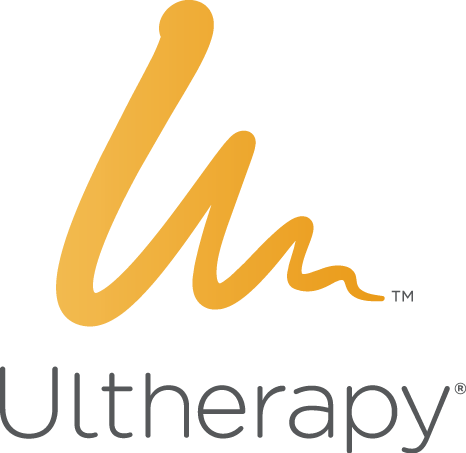 We are pleased to announce that we now offer Ultherapy, the only FDA approved modality for skin tightening. 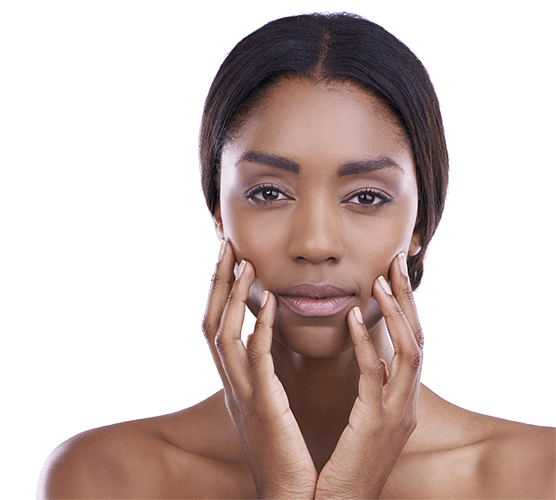 Using ultrasound to focus energy in the deeper layers of your skin, the ultherapy rebuilds collagen and gives you tighter skin with no downtime. 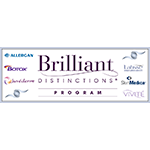 Our mission is to provide the highest quality cosmetic surgical services to the entire bay area. 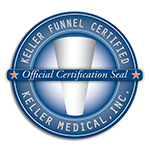 We do this in a competent, compassionate and personalized manner offering maximum privacy, comfort and convenience. 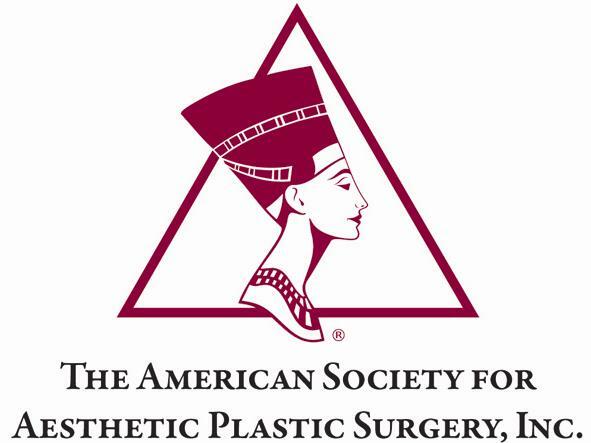 Dr. Goodman is also board certified and a member of the American Society of Plastic Surgeons, the American Society of Aesthetic Plastic Surgery, the California Society of Plastic Surgeons (CSPS) and the California Medical Association.